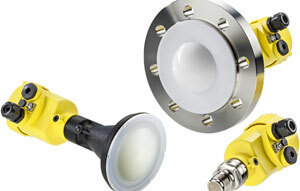 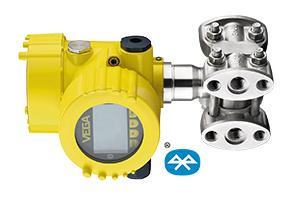 VEGA Australia's new differential pressure transmitter helps bitumen manufactures maintain safety standards by providing simultaneous differential and static pressure readings. 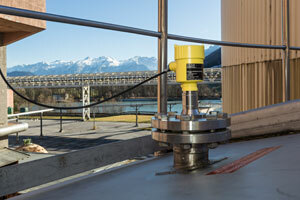 The VEGAPULS 64 liquid radar level measurement instrument is helping improve efficiency not just for bitumen suppliers, but also for the service providers maintaining their assets. 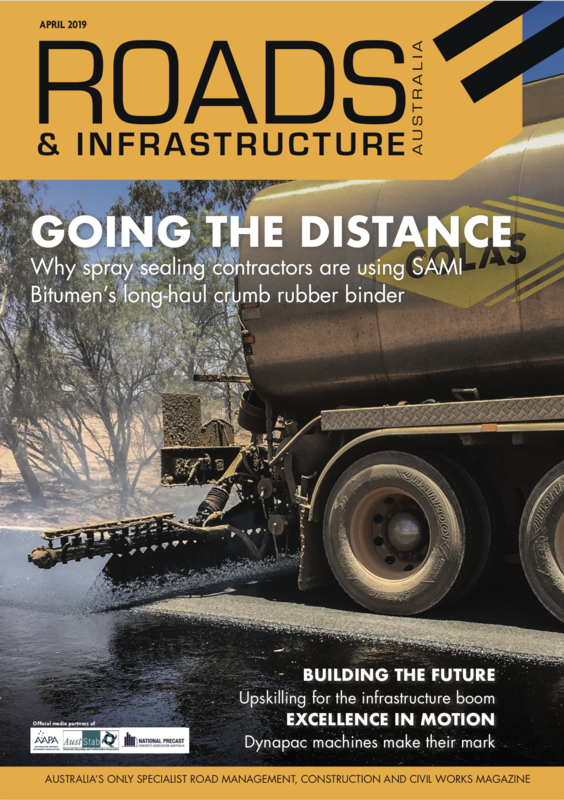 VEGA Australia’s new 80GHz radar level measurement instrument is helping bituminous products and asphalt manufacturers improve production processes.